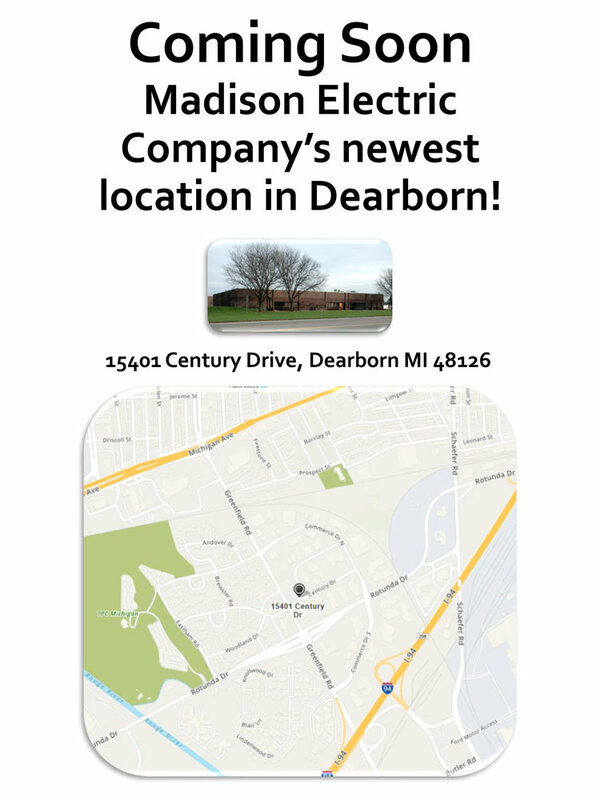 So far Madison Electric has created 3 blog entries. 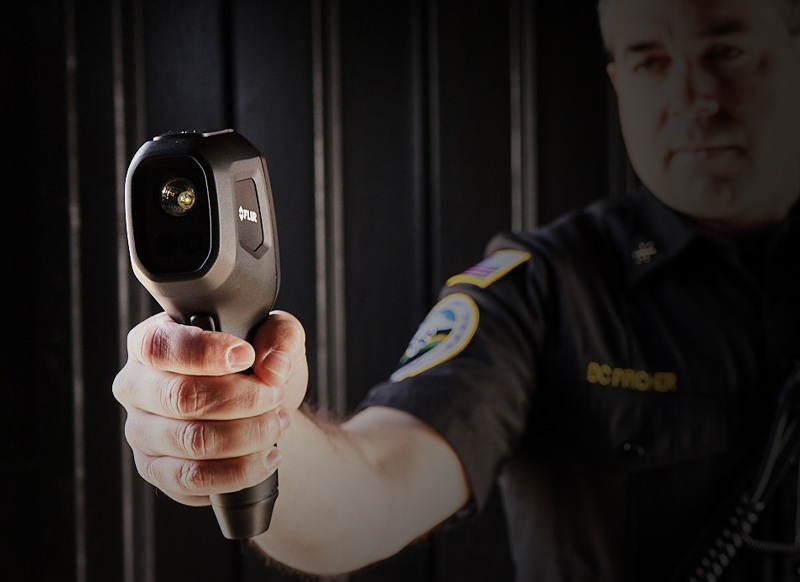 NECA 2018 is taking FLIR to Philadelphia, Pennsylvania this year, and we have much in store for the three-day electrical conference! 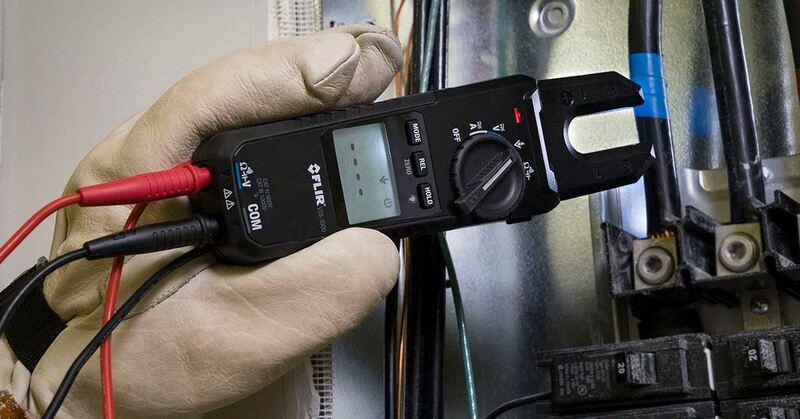 FLIR is excited to announce three new electrical products that can help simplify day-to-day jobsite challenges, whether you’re an electrical contractor, predictive maintenance lead, or a serious do-it-yourselfer.